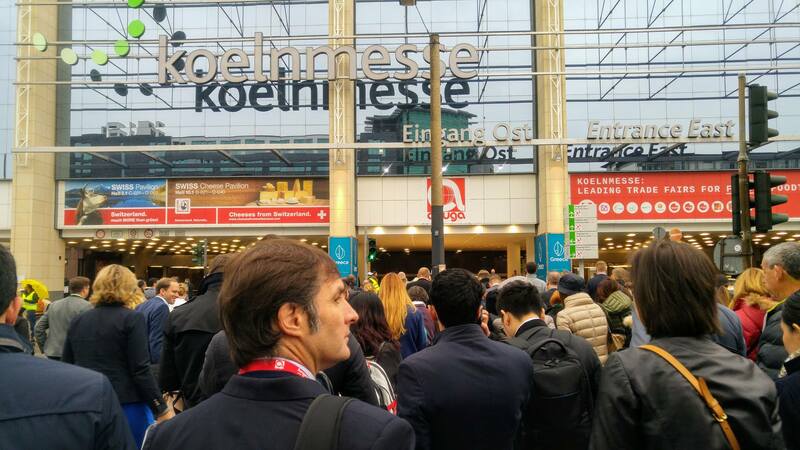 Innovation Foods 360 has been present for the first time at Anuga, the prestigious international food fair held in the German town of Cologne. 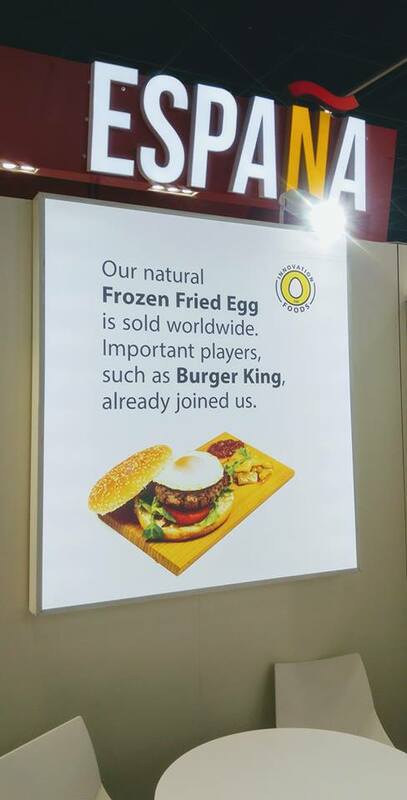 Representatives from countries around the world have come to this event in search of innovative products that improve business performance and in that sense, our frozen fried egg has been one of the great protagonists of the frozen food pavilion. Under the sponsorship of ICEX, our stand has been visited by agents from different countries, which has allowed us to start commercial contacts to continue opening the range of possibilities of exporting our star product to the rest of the world. Also our refrigerated fried egg and the frozen omelette have aroused the interest of the visitors who in the five days of fair have visited our stand.